Moving office is often an inevitable part of any company’s life span. Whether you’re moving due to expansion, if the company needs a more appropriate location or if you’re making the move from rented premises. Once the premises are arranged, moving day is agreed upon and a reputable and experienced removal company has been booked, there are some things to bear in mind during the run up to the move itself. 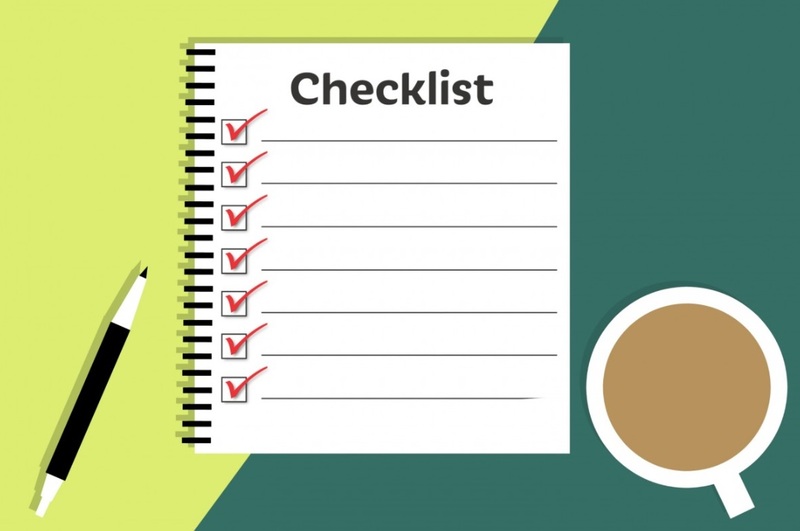 It’s worth integrating some of these tasks into your ‘to do list’ in the weeks before the move to avoid any last minute problems. -Obtain a floor plan of the new premises and plan where you want furniture to be placed; take note of Health and Safety requirements. -If you require new or additional furniture, order it at this point. -Make it known that you’re moving to a new address to utility providers and insurance companies. -Give the landlord, if the property is rented, at least a months’ notice. -Label furniture and IT equipment, detailing where they need to go and whether they belong to a particular member of staff. -Begin packing the items that aren’t used on a daily basis. -Donate any furniture etc which you don’t want to use in the new premises. -Arrange for any new appliances to be PAT tested. -Arrange for the post office to re-direct any mail to the new premises. -Compile an inventory of everything that you’re taking. -Ensure that all electronic data is backed up. -Have a briefing session with all staff to ensure everyone is ready for the move and all understand what they need to do on the day. We have a highly experienced commercial moving team, who are on hand to answer your queries and to arrange a free pre-move survey to provide you with an accurate quote bespoke to your particular needs. Please contact them on 01902 714555 or email sales@burkebros.co.uk.